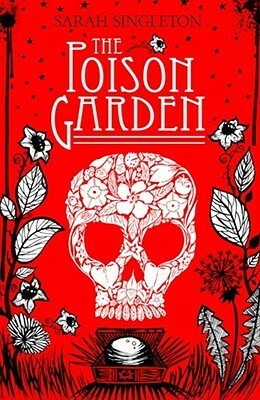 Interesting novel - I loved the idea of secret gardens hidden inside plain boxes that were bigger on the inside, that took on aspects of whoever controlled the garden; their dreams, their memories, their imagination. What wonderful places those gardens could be, and what terrible places. The mystery of the murders was enthralling, but I found the ending somewhat unsatisfying. We never learned where the garden came from, or what the other members of the previous guild had created. Still, an entertaining and well-written novel.